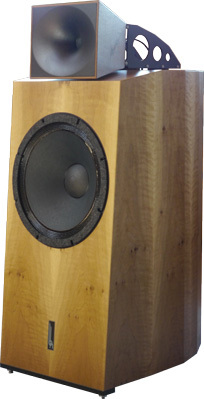 A very nice review of our Genuin FS 1 MK 2 has come out today on Fairaudio.de. 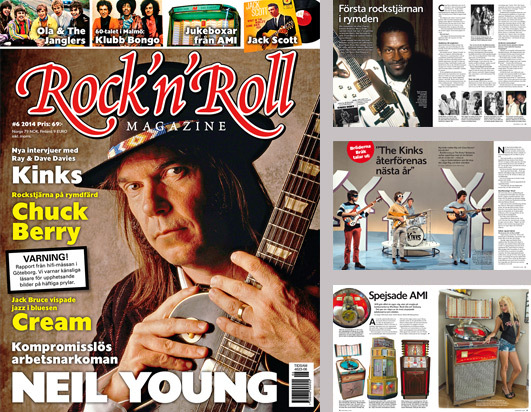 On Rock'n'Roll Magazine Number 6 of 2014 at page 70, there is a good article about the experience at the Göteborg HiFi Show. What will surprise You is the big picture of Jan and Andrea in front of the system presented at the show, here some pictures of the event.